Secretly shot by codirector Mojtaba Mirtahmasb on an iPhone and smuggled into France on a USB drive hidden in a cake, this last-minute submission to the Cannes Film Festival depicts the sequestered life of famed director Jafar Panahi (The Circle; Offside), whose 2010 arrest sparked an international outcry. Panahi was awarded the Carrosse d’Or at 2011 Cannes Film Festival in his absence. 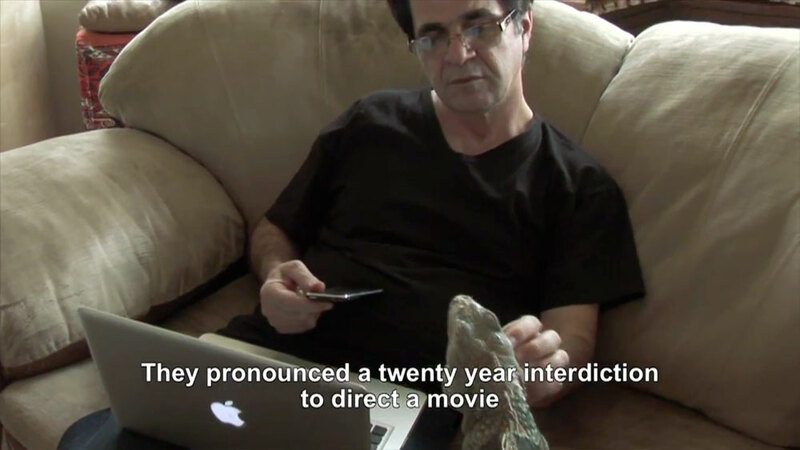 Besides filming the secret film with an iPhone, the famous Iranian filmmaker also uses a Mac, just like other filmmakers such as J.J. Abrams. I might be there tonight. Trailer below. 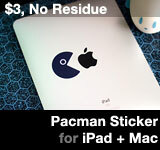 This entry was posted on Friday, January 6th, 2012 at 4:14 pm	and is filed under Mac: Power Users, iPhone. You can follow any responses to this entry through the RSS 2.0 feed.